Rwanda is on World Vision’s water radar for good reason. 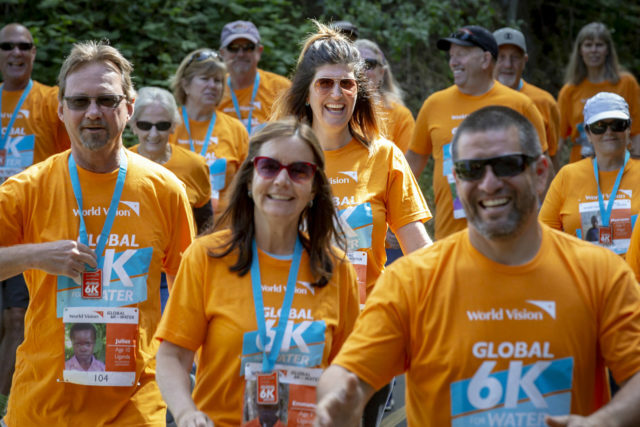 Globally, World Vision has committed to reaching everyone, everywhere we work with clean water by 2030. The ﬁrst country expected to cross the ﬁnish line is Rwanda. 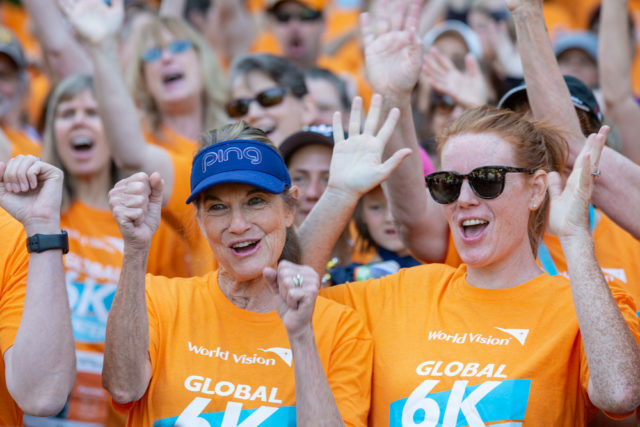 World Vision U.S. President Rich Stearns, who will retire at the end of this year, personally committed to the goal, aiming to raise $50 million to reach 1 million Rwandans in 2,000 communities with clean water. Why Rwanda? It’s a small country, only about 10,000 square miles — a drivable distance that eases project implementation and monitoring. World Vision already has a strong track record in water programming there, investing $22.6 million to reach 340,000 people between 2012 and 2017. Also, Rwanda’s government is similarly committed to providing clean water for all citizens. Its national strategy calls for universal access by 2024. The government recognizes World Vision’s role in providing clean water and has even helped fund some water systems. “Our goals are your goals,” Prime Minister Edouard Ngirente told Rich when they met in Kigali, the capital, in March. 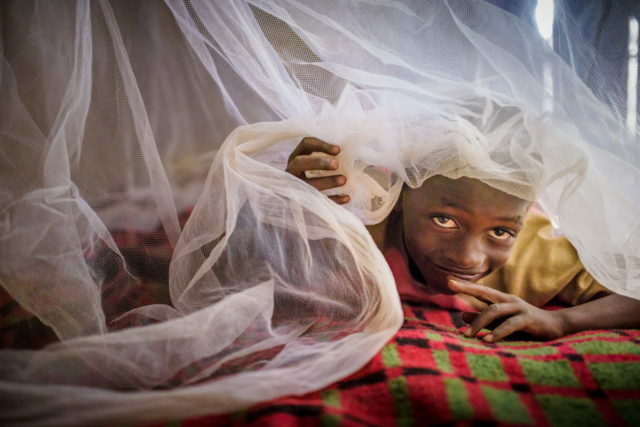 After two decades of healing and rebuilding since the 1994 genocide, Rwanda is focused on eradicating extreme poverty. It’s likely to be the ﬁrst country in the developing world to solve its water crisis — a stunning achievement. And World Vision wants to ensure it. Pray: 844 million people worldwide don’t have access to clean water. Join us in prayer for children and families who are thirsty and lack this most basic need. Give: What would life be like without clean water? It’s a reality suffered by hundreds of millions of people, including the more than 800 children under 5 who die every day from diarrhea caused by contaminated water, poor sanitation, and improper hygiene. Together, we can free these children from deadly, preventable diseases, liberate women and girls from a life spent gathering dirty, contaminated water, and open the door to education and a promising future.